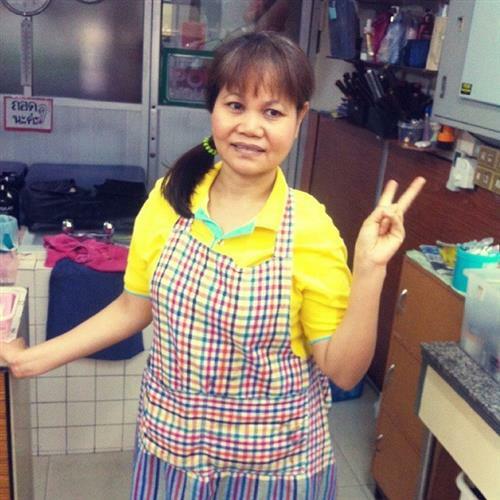 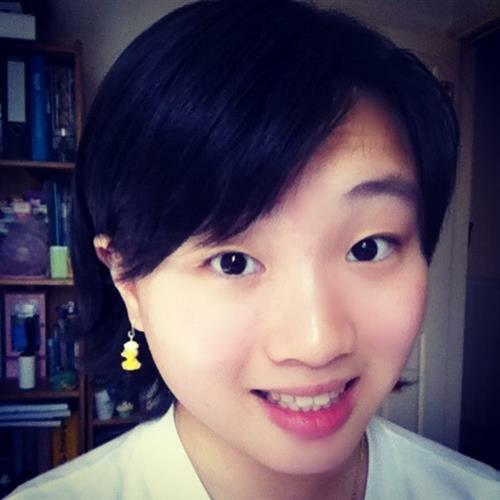 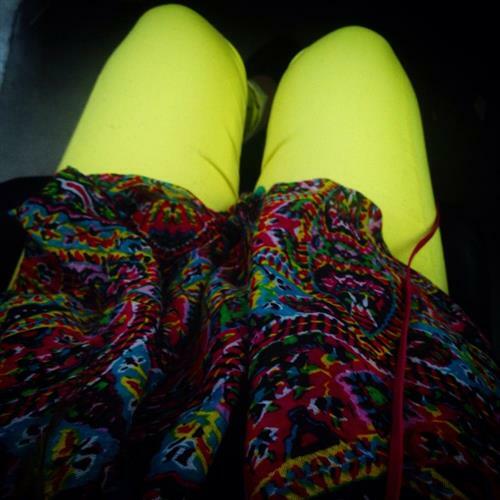 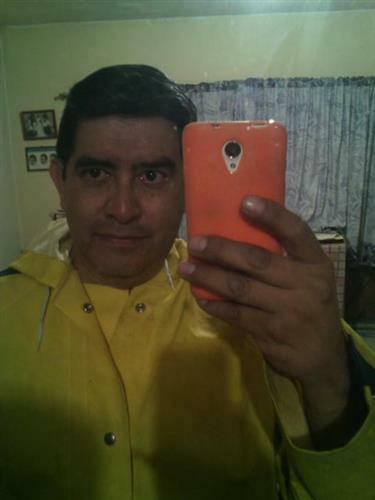 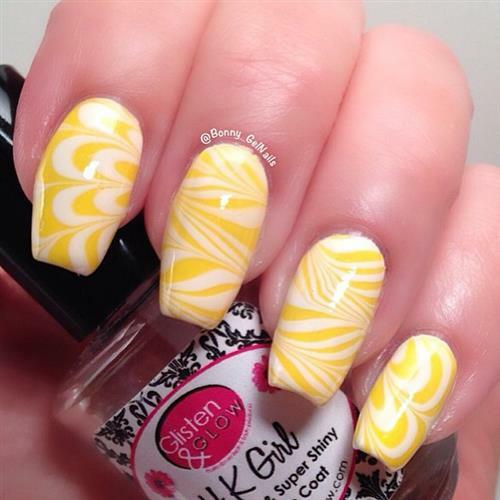 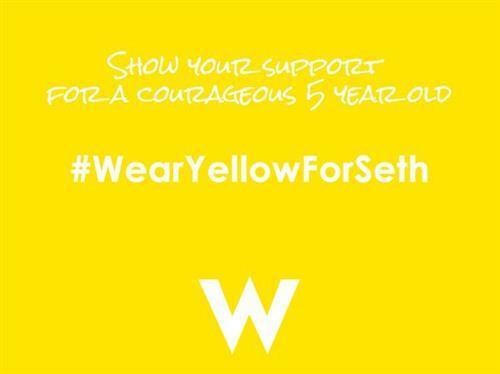 #WearYellowForSeth I'm definitely gonna wear yellow tomorrow ???? 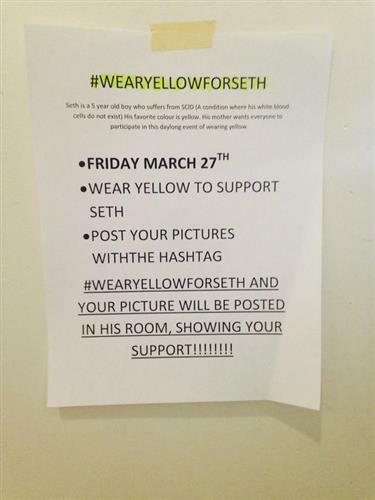 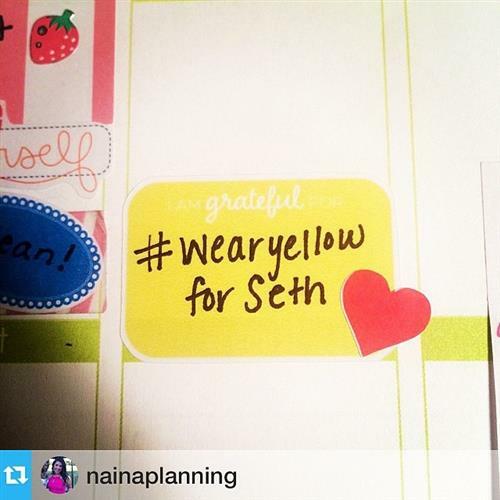 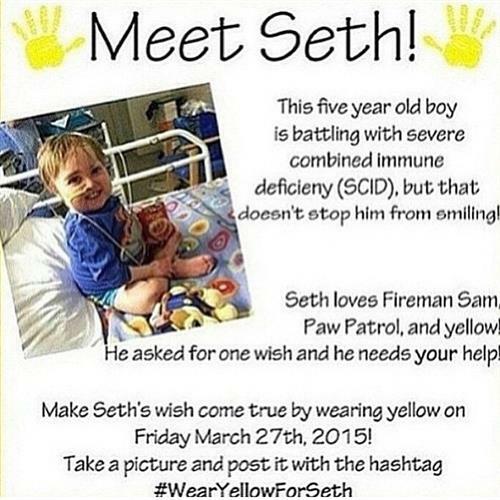 Support Seth this friday ☺ #wearyellowforseth ???????????? 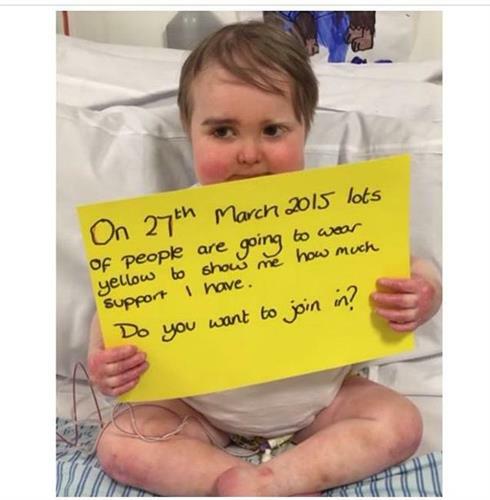 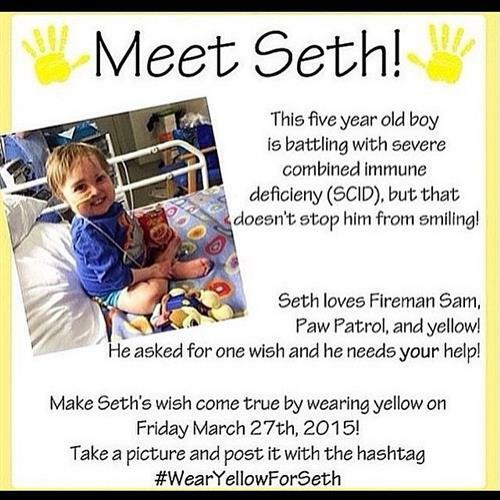 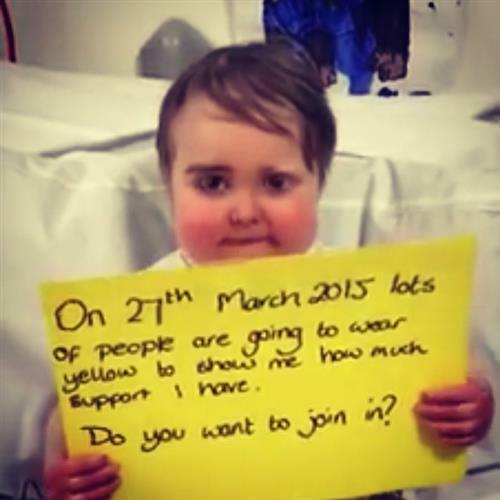 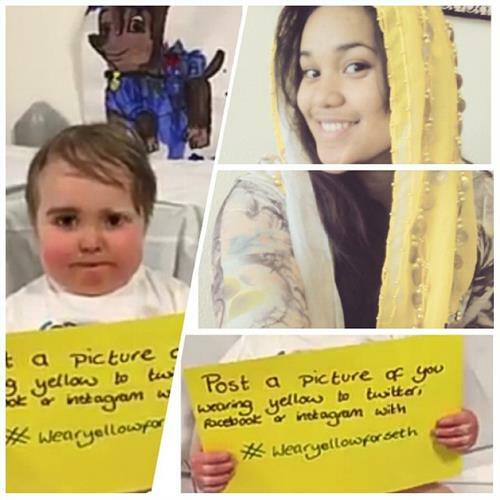 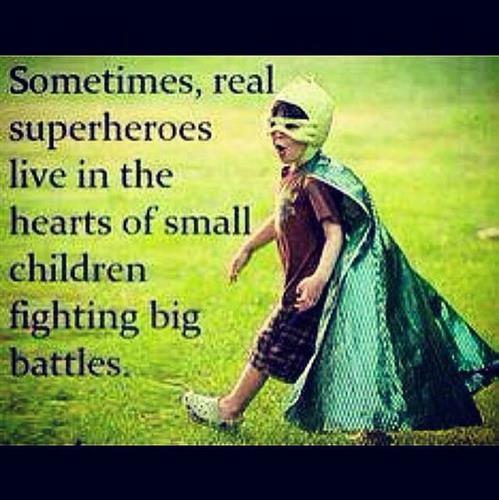 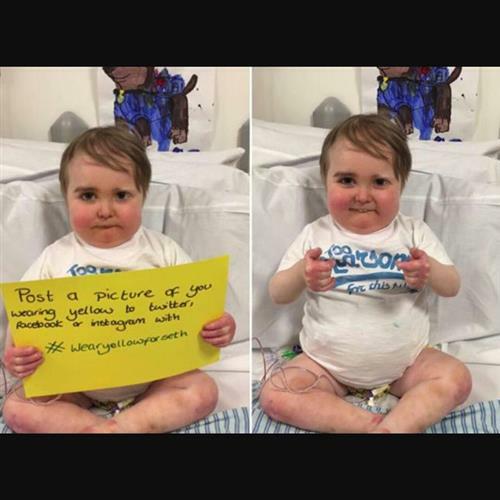 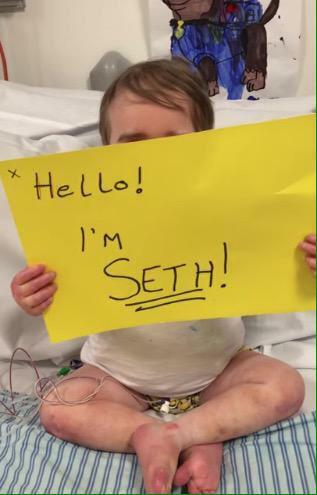 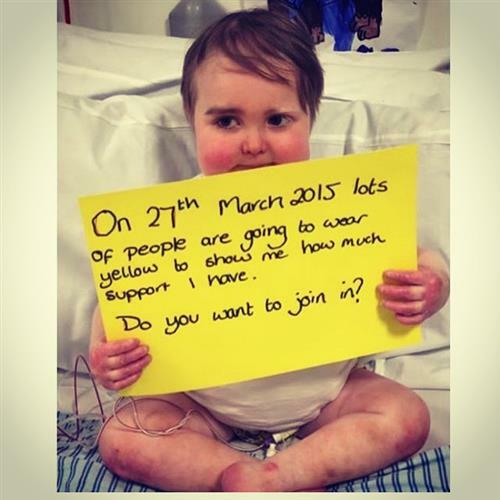 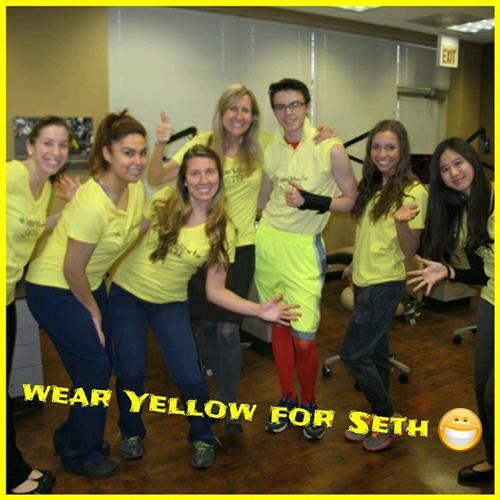 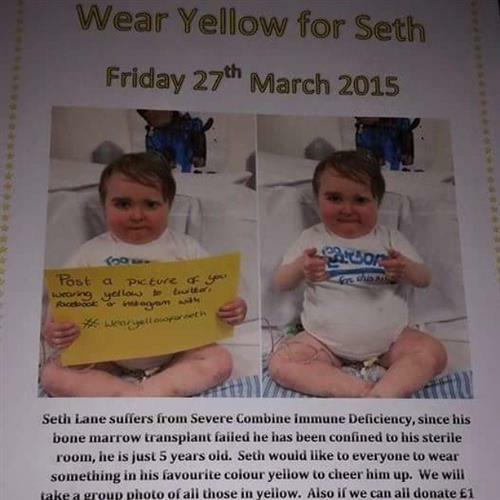 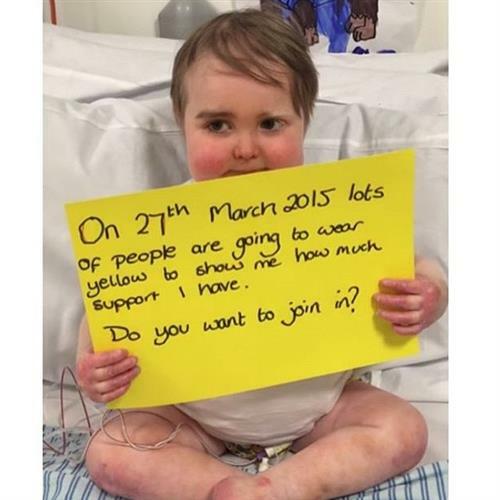 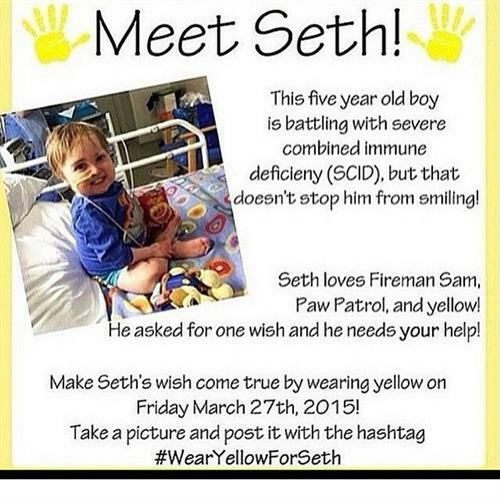 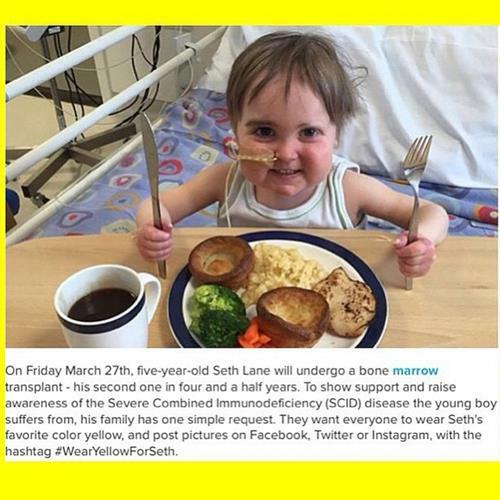 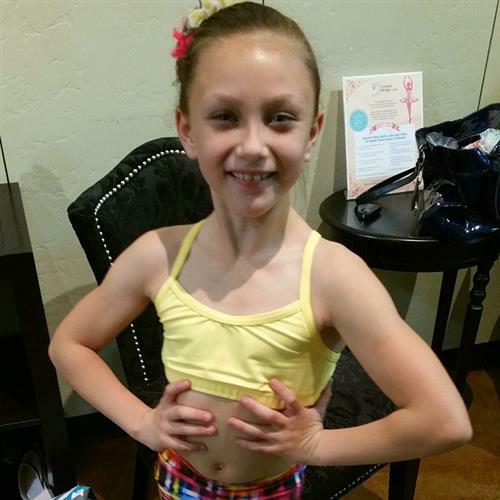 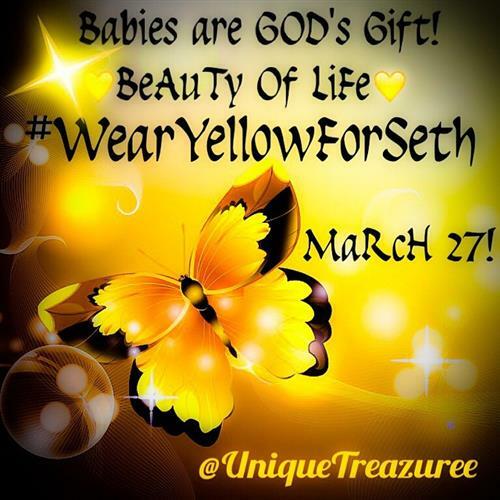 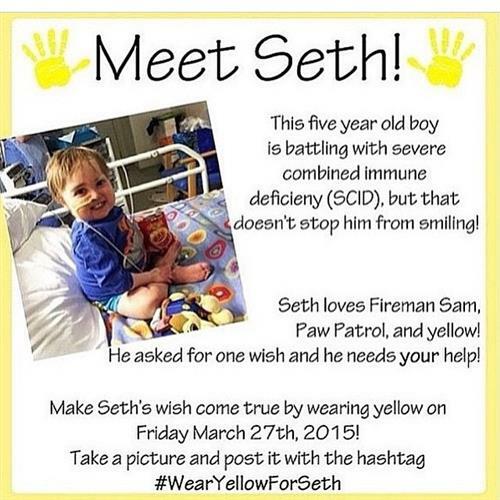 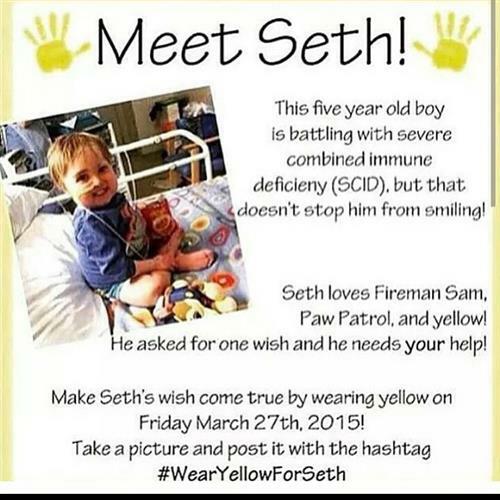 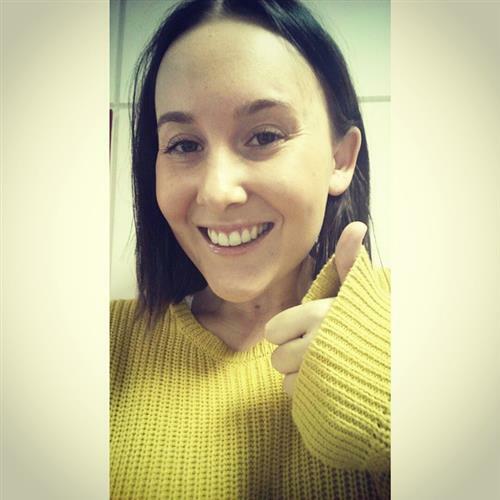 #WearYellowForSeth wear yellow on Friday for Seth he needs a second bone marrow transplant.